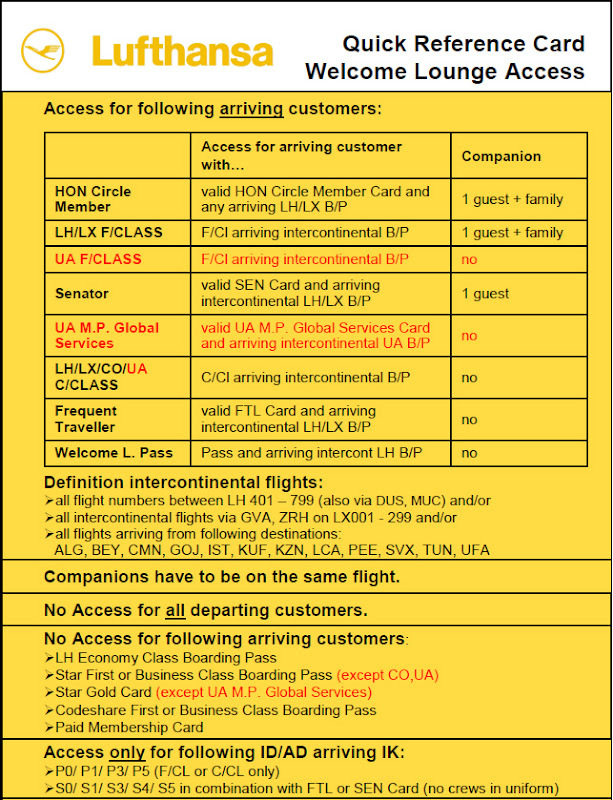 This morning I had the pleasure to enjoy a heavenly shower and breakfast at the Lufthansa Welcome Lounge at Frankfurt Airport (also know as Lufthansa Arrival Lounge) Entry conditions to the lounge are quite strict, see this Welcome Lounge Access Quick Reference Card. As Lufthansa FTL (Frequent Traveller) arriving from Singapore (A380) I was granted access to the lounge along with +-40 other guests. All 28 private bathrooms were occupied at 6.15am on Monday morning, but after 5 minutes of waiting I was assigned shower number 13. All bathrooms have L’Occitane Luxury amenities and clean towels. No extra’s like hair comb, toothbrush, dental kit, etc… so make sure the bring your own. Not sure if there are larger bathrooms for HON Circle members, First Class guests and Senators, but they do get an extra which isn’t available for FTL members: free ironing service. The bathrooms are located in the basement, on the entrance floor you’ll find lounge facilities similar to other Lufthansa Senator lounges offering hot and cold breakfast dishes incl. pancakes and eggs to order. WiFi is free, as in all Lufthansa lounges since July 2011.